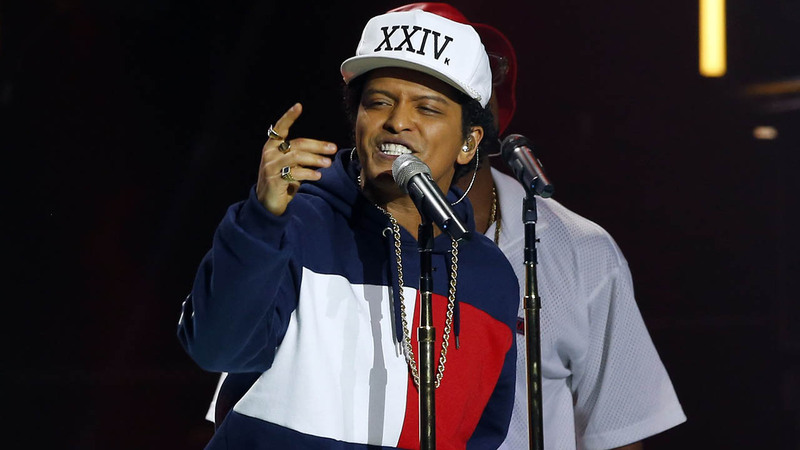 HOUSTON (KTRK) -- There's a band for everyone's style at this year's Super Bowl in Houston. 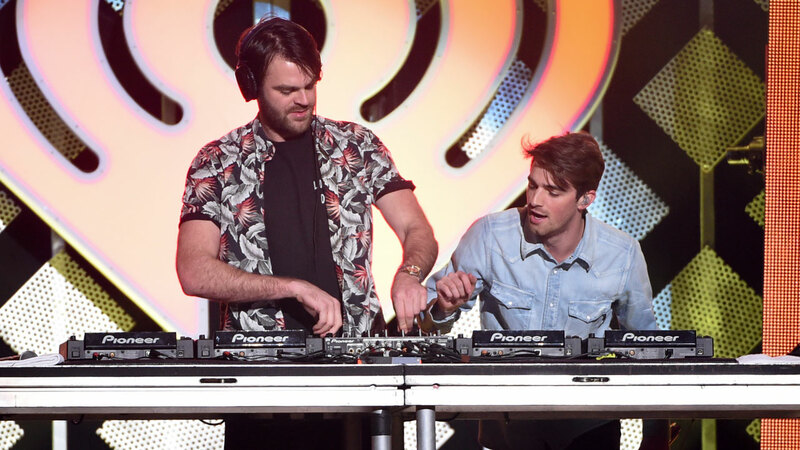 Over the course of nine days, more than a dozen popular acts will perform. If you're viewing on our ABC13 news app, tap on the photo above to see images of the acts coming to Houston. 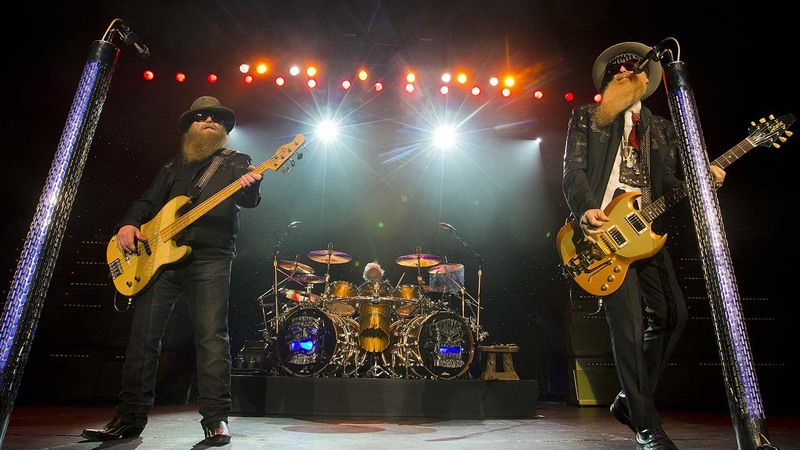 "That Little 'Ol Band From Texas" is still the original trio of Billy F. Gibbons, Dusty Hill and Frank Beard. ZZ TOP has been dazzling audiences for more than 40 years with their combination of rock, blues, and boogie on the road and in the studio. 2004 inductees into Rock and Roll Hall of Fame, the band has explored new ground in terms of both their sonic approach and the material they've recorded. ZZ TOP is the same but always changing. 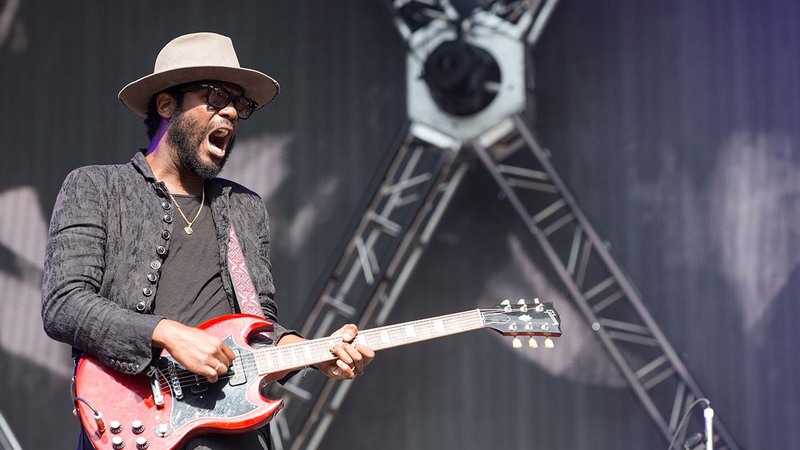 With Gary Clark Jr's debut album, Blak And Blu, he became the first artist ever recognized by the Recording Academy with Grammy Award nominations in both the rock and R&B categories for the same album in the same year, winning the latter: Best Traditional R&B Performance" - "Please Come Home." 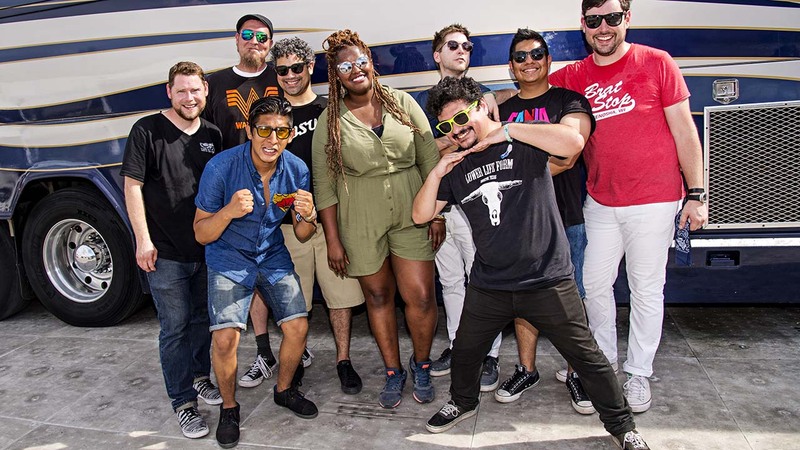 The Suffers, whose music has been prominently featured by the Host Committee in the preparations for Super Bowl LI, were influenced just as much by classic rock & roll, country, Latin and Southern hip hop as they are the Stax/Volt or Muscle Shoals era. The Suffers bring a fresh approach to what they have coined Gulf Coast Soul. Late night legend David Letterman proclaimed in early 2015 "If you can't do this, get out of the business." On Friday, Feb. 3, Leon Bridges, Shakey Graves and Robert Ellis will take the main stage at Super Bowl LIVE. 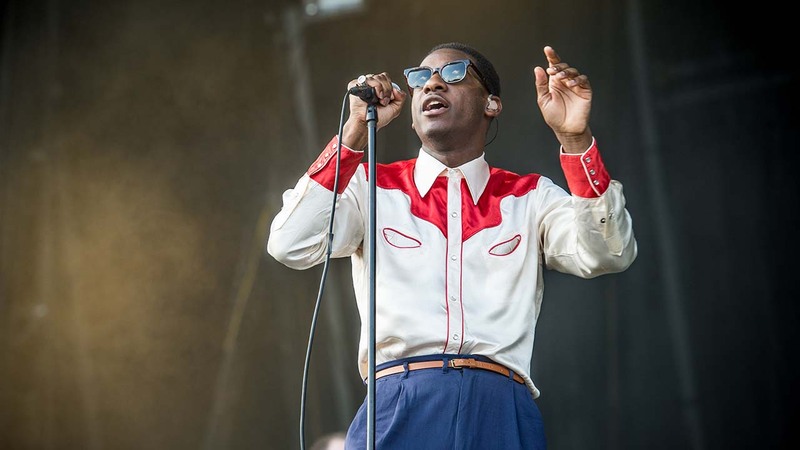 A 26-year-old Fort Worth native, Leon Bridges and Columbia Records released his debut album, 'Coming Home,' in June of 2015 to critical and public acclaim. 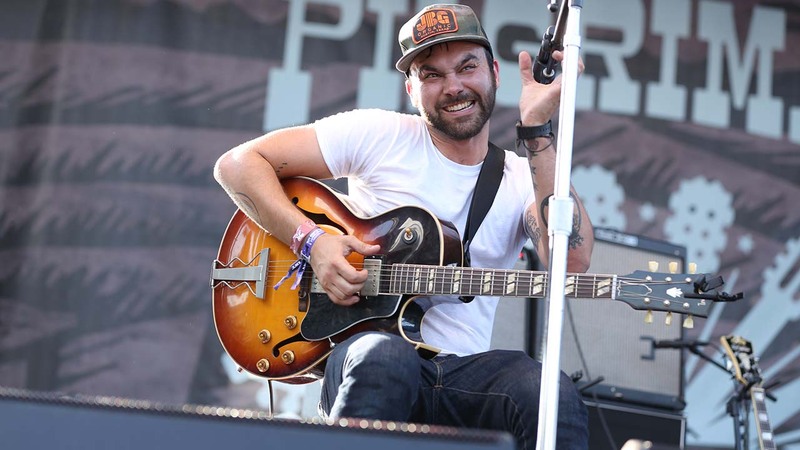 Shakey Graves broke new ground with his self-released 2011 debut album 'Roll the Bones'. Years later, with "And the War Came", Graves has stayed near the top of the Bandcamp digital best seller charts. 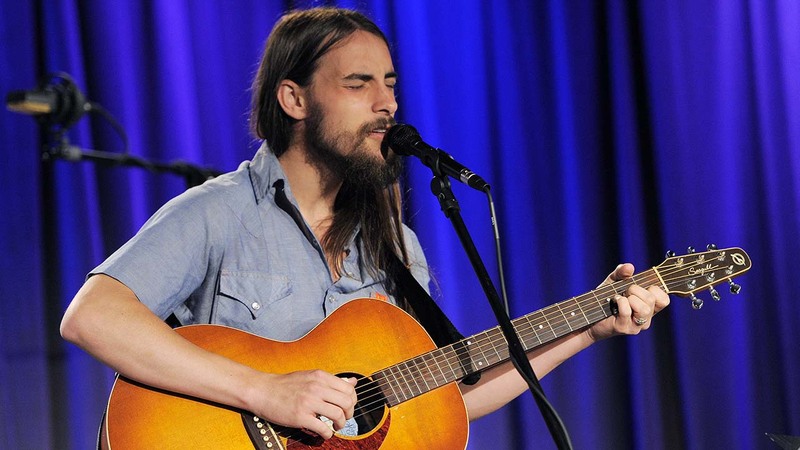 Robert Ellis, a Lake Jackson native, has been on the music scene since his self-released debut album "The Great Re Arranger" in 2009. 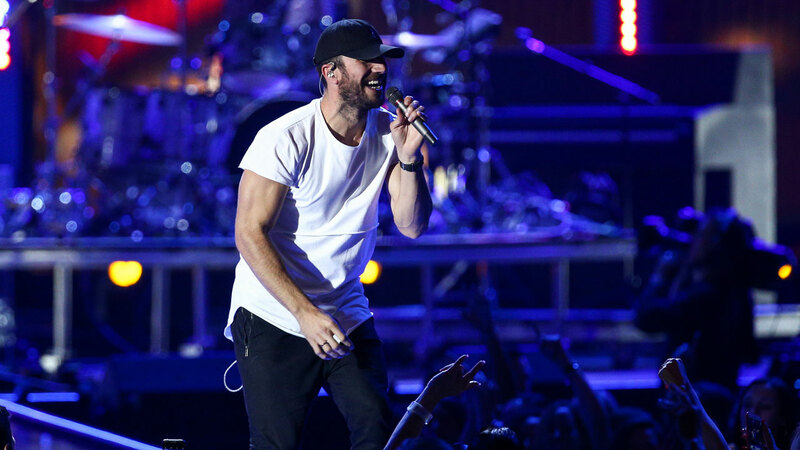 Since then Ellis has been to Nashville and back, releasing a self-titled fourth album in 2016. 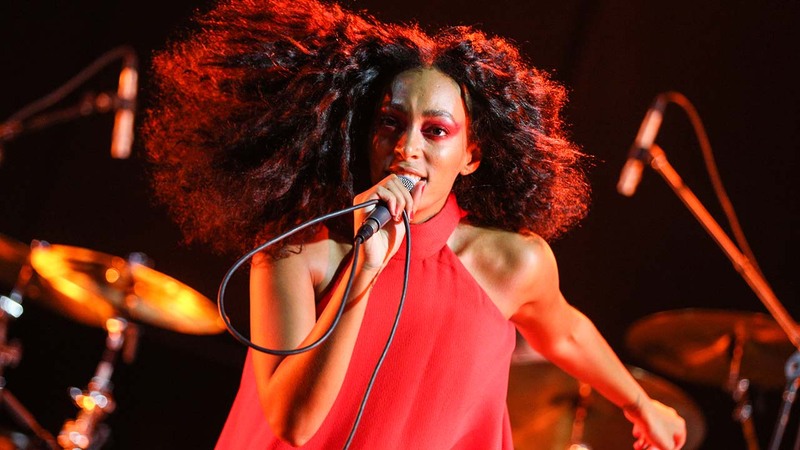 On Thursday, Feb. 2, Solange Knowles, Robert Glasper and Lizzo will perform on the main stage. Solange Knowles has released three studio albums and has written songs for, and collaborated with, countless artists across many musical genres. Her most recent album, A Seat At The Table, was released globally on September 30th and charted at #1 on the Billboard Top 200. 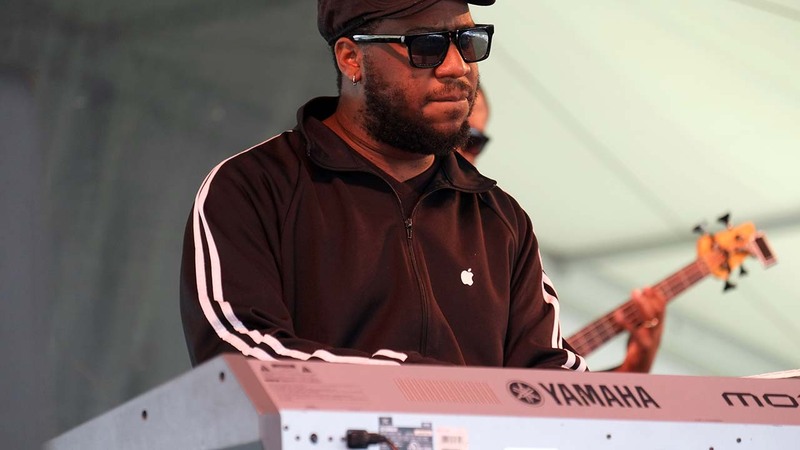 Another Houston native Robert Glasper had a strong musical influence in his mother who played piano and sang gospel music in church as well as in jazz and blues clubs. RGX won a Grammy for Best R&B Album with "Black Radio" in 2013, and another Grammy for Traditional R&B Performance with "Black Radio 2." The Robert Glasper Trio is nominated for another Grammy for Best Jazz Instrumental Album with "Covered." 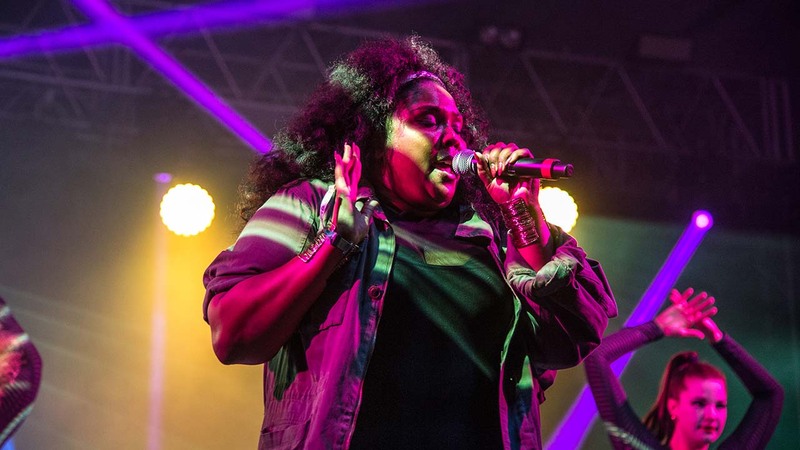 Bold and brassy one minute and devastatingly sincere the next, Lizzo, who was born in Houston and now lives in Minneapolis, is an artist that defies easy definition. She's a gifted rapper, a hair-raising gospel singer, a razor-sharp wordsmith, a classically trained flautist, and a passionate advocate for feminism and black empowerment. She's a hard-touring road warrior who is equally capable of winning over audiences in London, Paris, New York. 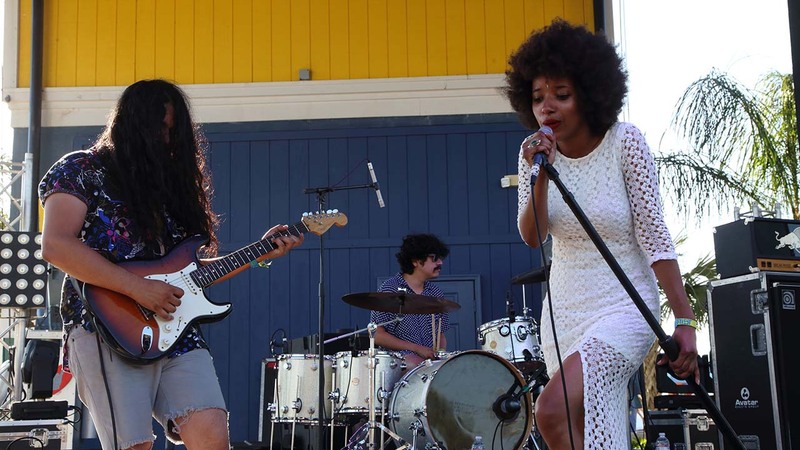 Houston-based performers will also be on the main and secondary stage throughout the week, including bands The Tontons, Wild Moccasins, Los Skarnales, Nick Gaitan, Fat Tony, Buxton and many more. Away from the main stage, Houston is still the star of Super Bowl LIVE with the Houston LIVE exhibition located within the Super Bowl LIVE footprint. Houston LIVE focuses on the history of the city with three major themes: 'Celebrate', 'Inspire', and 'Energize'. It will showcase the sprit, ingenuity and drive that makes Houston the diverse, dynamic and exciting city of the future.